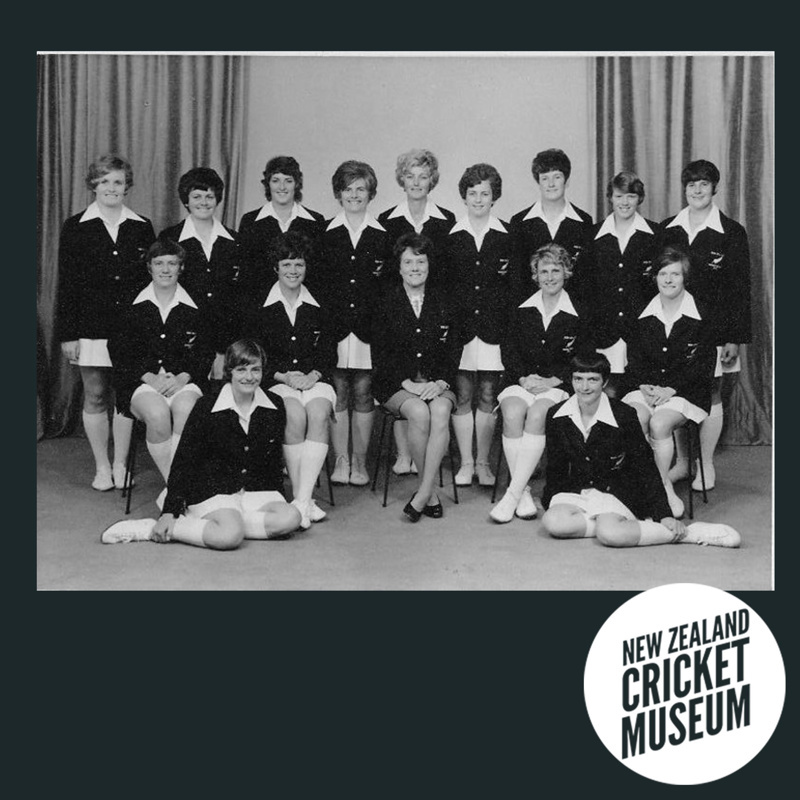 About this objectPhotograph of the New Zealand Women's Cricket Team that toured Australia and South Africa in 1972. The team recorded their first Test win in the Test against Australia and followed with another victory in South Africa. Read more about their historic Australian win here. Front (L-R): J Lord, EF Rouse.